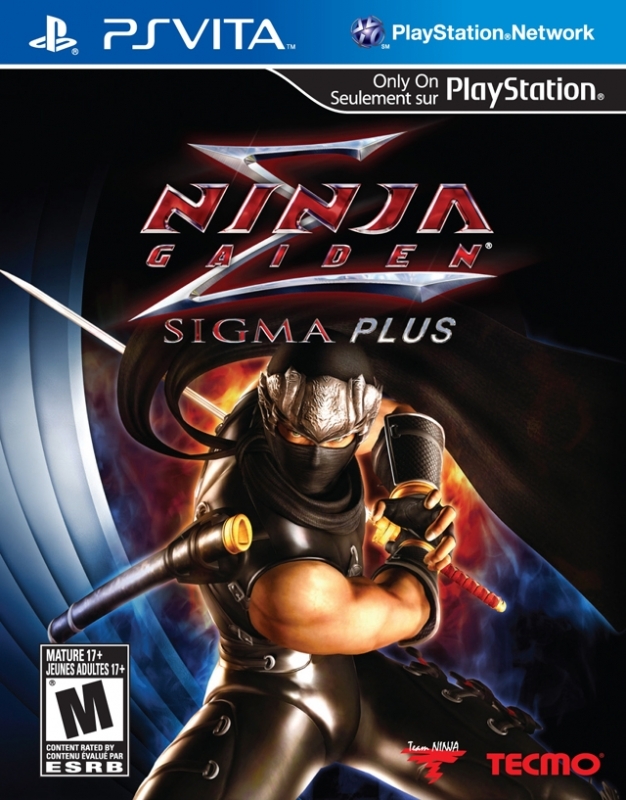 Ninja Gaiden Sigma is an action game developed by Team Ninja and released on PlayStation 3, PlayStation Vita. Just finished this, great game. about a decade ago. Still holds up well. sequel being ported as well.